Formerly called Knit and Natter but name change to reflect diversity of activities. 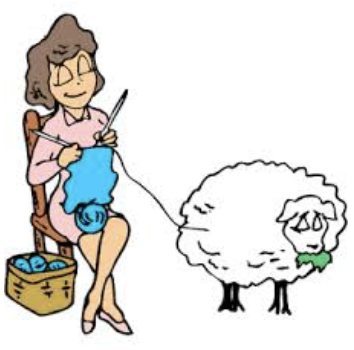 Bring your knitting, crochet, embroidery etc and enjoy a social morning among friends. For information about venue or anything else please email via the blue pigeon on the right of this page. The group meets on 2nd Monday morning, 10-12, each month.